I did a goal setting assignment. I recommend you take time and do it yourself if you already haven’t. Here is the assignment CLICK HERE—–>Goal Setting Assignment #2 or not . Any who for me this is about believing in God and my self, being fearless and thankful. Apply for 37 Education career positions. If I apply for 3 positions each week until Dec 31st that’s 36 jobs but my favorite number is 7 so I added one. (THIS IS BIG) I admit this scares me but no time to be scared only time to be fearless and believe that God will place me in the correct Education position. I would like to weigh 137 lb on my birthday. That will make 100 lbs gone for my weight loss journey. 22 lbs to execute from now. I would like to volunteer and be of service on my birthday no gifts, no cake, no party just helping and serving others. I would like to complete a nutrition course by the end of the year to become more knowledge about my health and food that I intake. 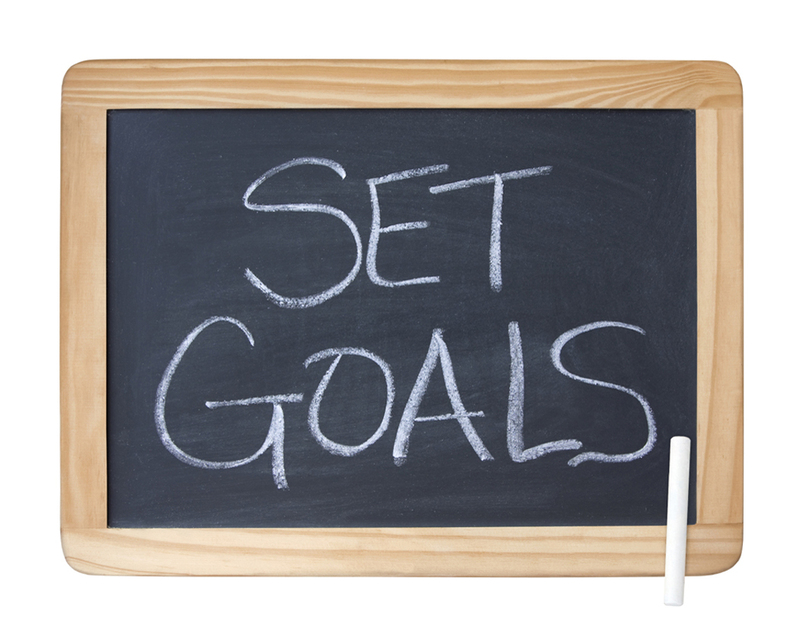 What goals will you accomplish in the rest of 2015? Are you using diet pills? You gotta be doing something extra!